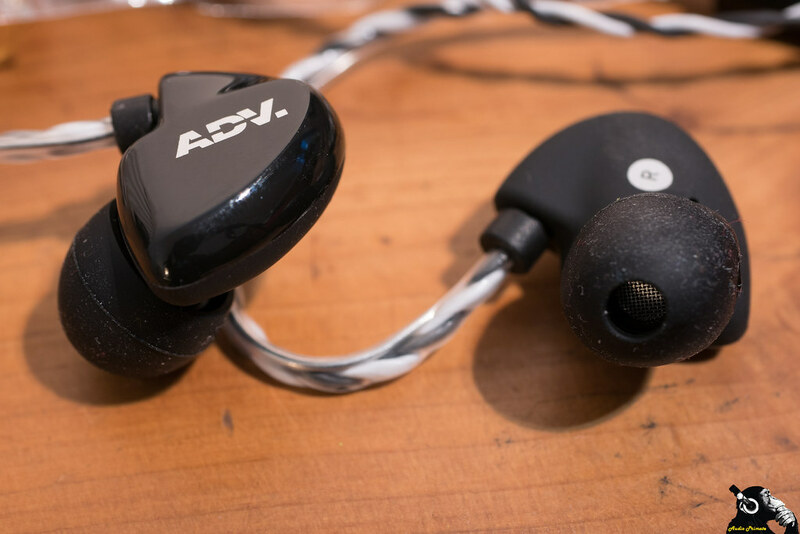 I’ve reviewed and listened to a ton of amazing sounding in-ear gear. I regularly listen to stuff at the top end of the spectrum, and I’m an enthusiastic evangelist for showing that the top end does indeed sound amazing enough to be priced where it is. 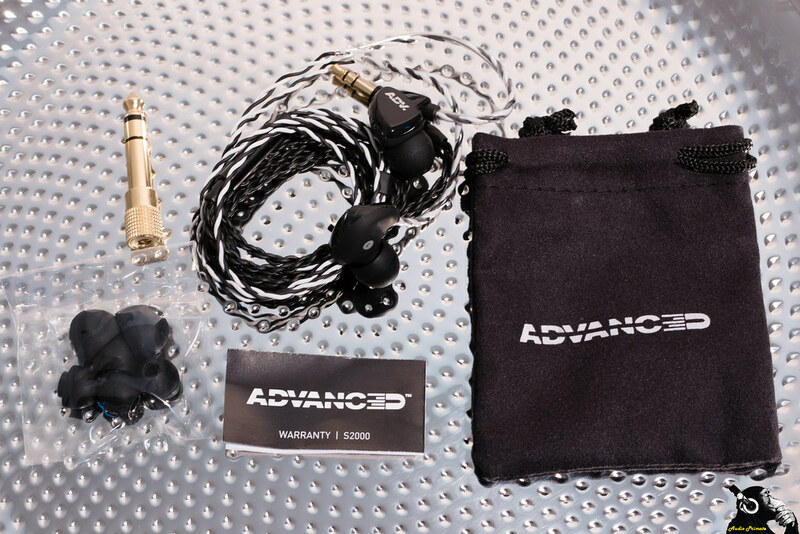 At the same time, I don’t think that flagships are the most exciting phenomenon in the world of in-ear monitors. The amazing amount of quality that can be had for meager amounts of money that anybody who cares even the slightest about music should be willing to pay. I think if music is anything more than background ‘noise’ to you, and you have $25, you should be willing to spend for a good set of budget IEMs. The real benefit of top-end development, is that gains at the top trickle down in tangible and non-obscene ways to units at the bottom, unlike in economic theory. 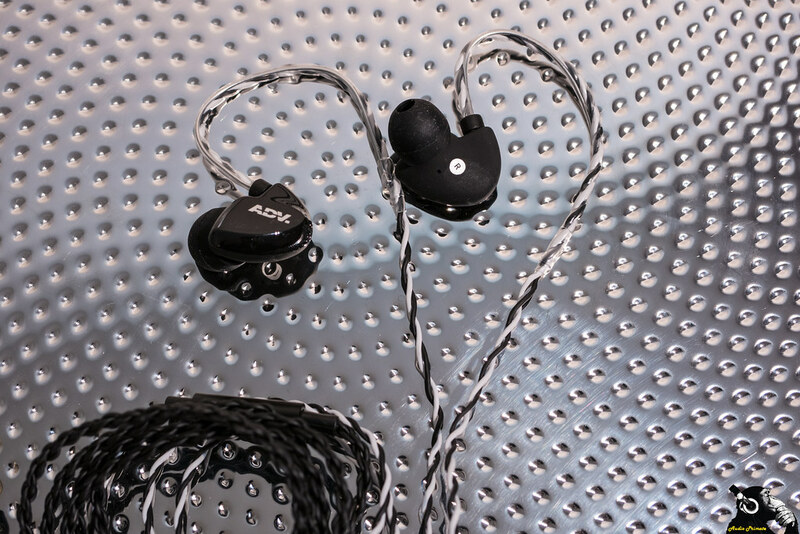 Innovation in audio trickles down. I first heard the S2000 at CanJam London 2017. I didn’t know what it was called. I didn’t know the price. 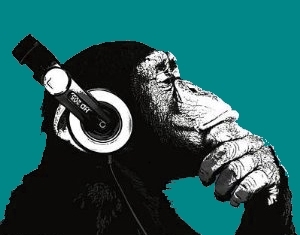 I had been told by another reviewer that I just had to listen to these. I thought they sounded like $200, and asked how much they would go for. ADV told me $20. Initially the name and the price were designed to correspond S2000 = $20.00. ADV is clever like that. ADV told me that the primary use for these was studio use. They wanted something cheap and fungible with excellent comfort for long periods of recording. After some time, I asked if I could review a few ADV items, and insisted that the S2000 be among them. As will be my custom in this series, I’m going to listen without burn-in, and only perform burn-in if the earphones sound terrible. I think most people aren’t going to formally burn-in headphones, just like most people won’t spend over $25 on IEMs. I’m also going to use my phone quite a bit for impressions, as some form of phone will be most folks source. The fit is shallow. I had difficulty getting a good seal. The form factor is small and comfortable enough. The earguides have memory wire and a hard plastic casing, both of which will tend to get fatiguing. I prefer pre-formed hooks to memory wire, as this is consistently more comfortable. The included accessories are meagre (3 tip sizes, 6.3mm to 3.5mm adaptor–only in non-mic version, pouch), but fine at the price. I would have liked to have a semi-hard case instead of a felt pouch for a carrying case, but some case is better than no case at all. Strain relief is poor both on the earpieces and the jack plug. The hard plastic earguide may protect the cable from breaks at the earpiece side. It has a chin slider. I very much approve. It works well. Many IEMs in this price range do not have a chin slider. Tonally, the sound is on the bright side. I found these a bit hard and snappy. The mids are very clear with resolution way beyond the $25 price bracket. The lower treble is very snappy, a bit too much. The snappy treble, difficulty with getting correct bass response, and over-brightness in the signature are all mitigated with Comply foams. They really need to include them in the package. As these impressions were without burn-in, they could still change. 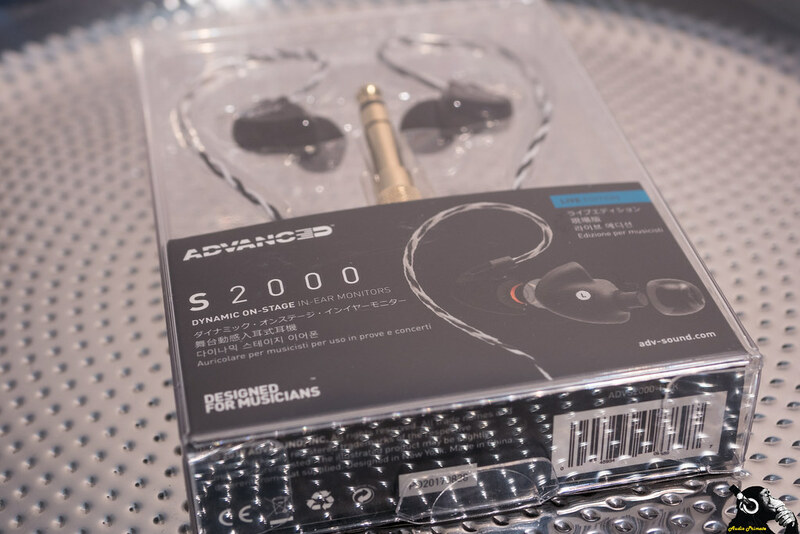 The ADVANCED S2000 were provided free of charge by ADVANCED. I do not have to return them, nor can I sell them or otherwise dispose of them without ADVANCED’s permission. I have not been compensated for any review of these IEMs. The views here are my honest opinion.